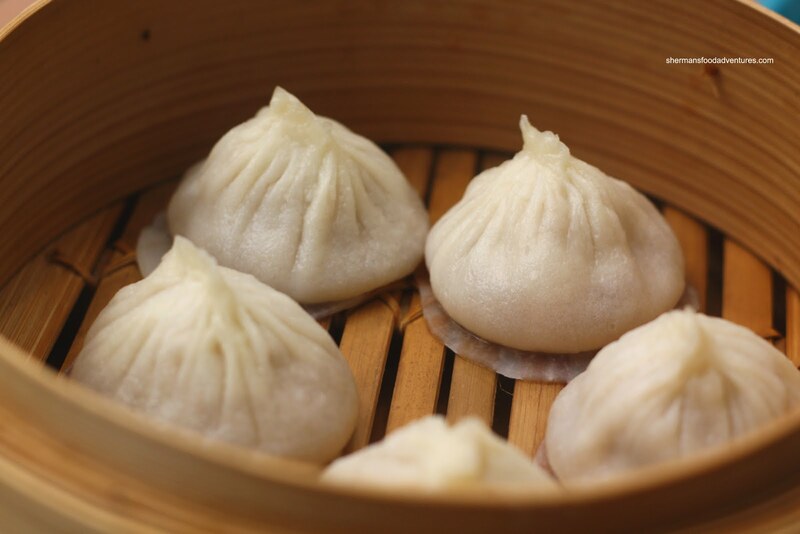 The Xiao Long Bao. A tiny package of bursting hot yumminess. Well, at least it should be a steaming hot dumpling full of soup and meat preferably with an ultra-thin dumpling wrapper. You see, there are many places that offer the XLBs; but to find one that is made right is another story. One of those inevitable places is at Cantonese Dim Sum. But, the XLB is Shanghainese, not Cantonese. Hence, the final product at Dim Sum is far from satisfactory. Do yourself a favour. Do not order XLB from a non-Shanghainese restaurant. And even with that out of the way, not all Shanghainese restaurants do it right either. We have all the usual suspects: Shanghai River, Chen's, Suhang, Shanghai Wonderful, Wang's, Lin, Shanghai Village, Top Shanghai and the sort. Yet, none of these reside out in the Tri-Cities area. 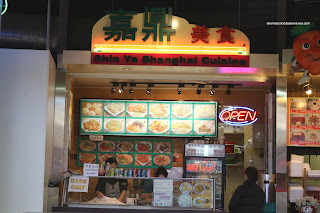 To think of it, there really aren't any great Shanghainese restaurants out there. And don't even start with Lucky Gate... However, there is one place in the unlikeliest of locations - Henderson Centre. Wait, the ghost town masquerading as an Asian shopping mall??? Yah, that one. You'd think that an Asian mall in Coquitlam would easily succeed right? Not if the ace-in-the-hole anchor store decided to not participate. Much like the USA with the League of Nations, Henderson Centre is lacking firepower. T&T was the rumoured lead tenant; but that never materialized. From there, all the shops started to fail and at his moment, the occupancy is dismal. There are more empty shops than stores. But there are a few bright spots such as Maxim's and Kirin (being a bright spot is a matter of personal opinion that is). 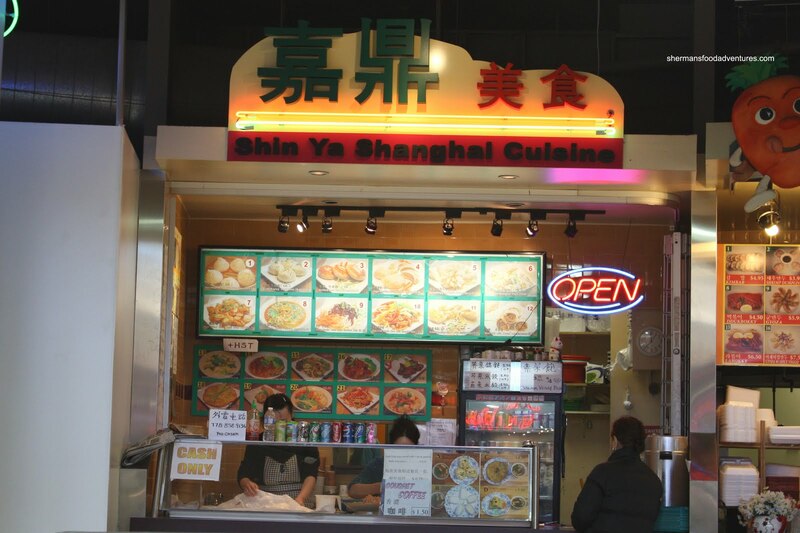 Shin Ya Shanghai Cuisine can be considered a bright s pot for their Xiao Long Bao. 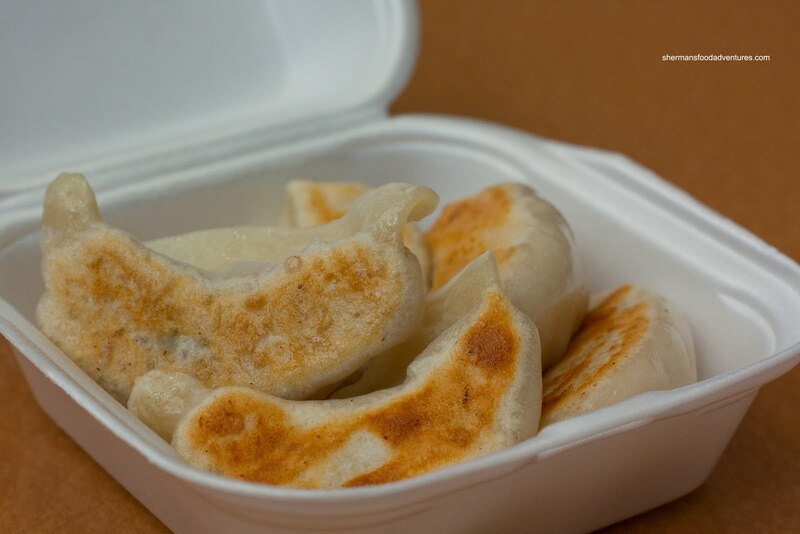 These freshly made in-front-of-your-eyes dumplings (much like Wang's) are steamed to order. Lots of tasty (hope it's not MSG) broth with tender pork and a relatively thin dumpling skin, these are nearly in the same league as the big boys. Now, as for some other items, the Potstickers are in the "okay" category. 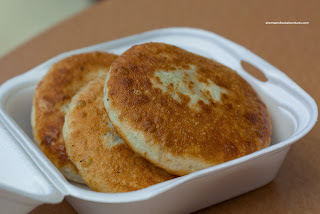 A little thick with the dumpling wrapper and possibly a bit heavy with the veggies, they are passable; yet do not hold a candle to the XLBs. 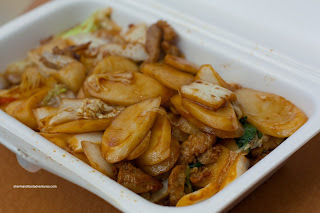 Continuing on carbing up, the Stir-Fried Sliced Rice Cake is none-too-oily and seasoned with just enough dark soy to taste. It's soft enough to chew with a good mix of veggies while the pork is a tad tough. As you haven't noticed, a diet full of Shanghainese food would fail the Atkin's diet. So, more carbs it is... 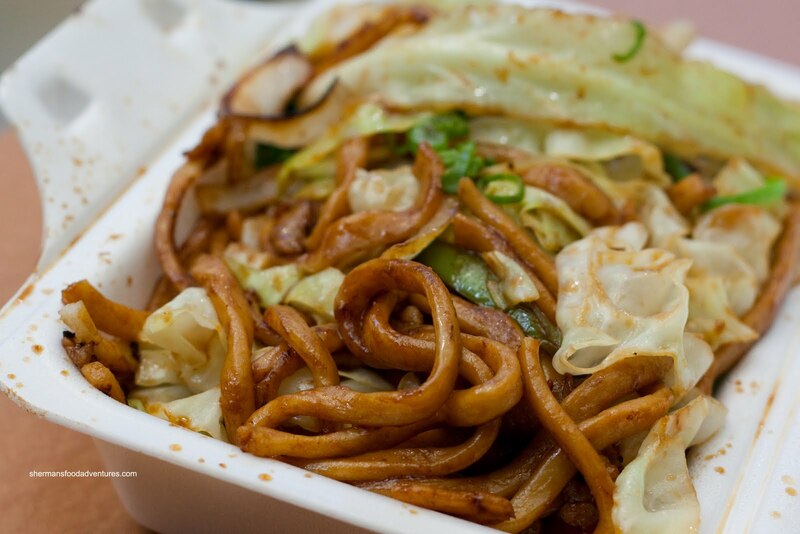 The Shanghainese Fried Thick Noodles are also easy on the oil and soy. Plenty of crisp cabbage with the same chewy pork. This is an above-average attempt at this dish. Let's have one more hit of carbs with the Beef Filled Pastry. Sorry, this is a complete fail. First, the entire thing is too doughy and thick. Second, biting into it is akin to striking oil. Think XLBs; but replace the soup with oil. Yuk. Not good. Take a pass on these discs of death. Yet, this is the only thing that we will not eat again. Most are decent and considering the price, a steal. Sure, it's a food fair stall and you're eating out of Styrofoam containers. I personally don't mind since the XLBs are pretty good and honestly, I will gladly make the trek back. You know what? I would rather go to Coquitlam than to Richmond. At least drivers are better!!! Well, if they can sustain themselves there, they must be doing something right. I wonder how much would be the rent difference compared to Coquitlam Centre. I guess, if they could afford it, set shop in Pinetree Village just south. With that being said, I'd go to Henderson Centre over Crystal Mall... LOL... not as busy! Henderson Mall has a shanghainese place in their food court with the best XLBs. Check it out and let us know what you think! Uh... isn't this post about the Shanghainese place in their food court??? ?